The blockhain is a technologie, developed in the early 90’s that recently got more popular with the rise of the bitcoin, which is blockchain-based. 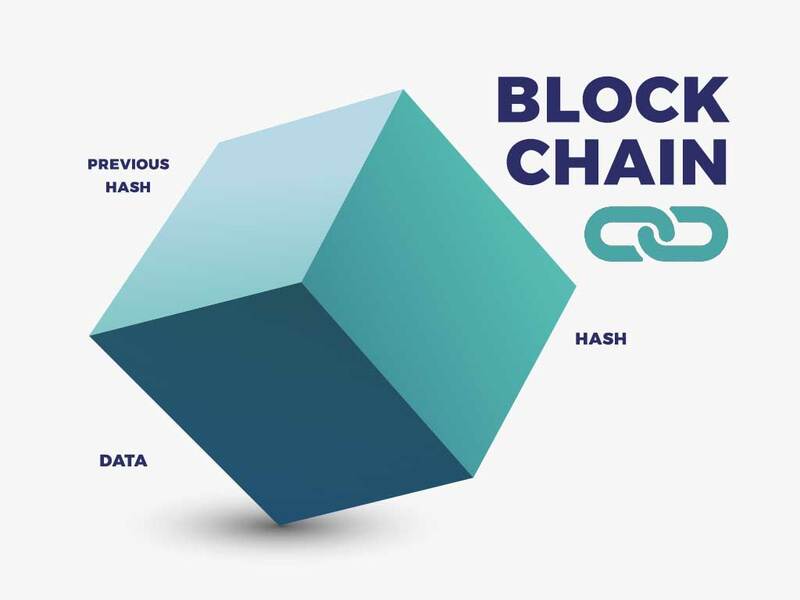 It is a chain of blocks: each block includes a crypted hash, the hash of the previous block and the actual data. The hash is like a fingerprint, a unique generated number. Bitcoin for example uses SHA-256 bit encryption. The hash of the previous block forms the chain and allows to proof the validy of the data. The so called proof-of-work is the key mechanism behind the technology that makes it so efficent. A Blockchain is also an open distributed ledger, everbody can participate. The full copy of the Blockchain is openly available, Bitcoins Blockchain is already over 20GB and is increasing rapidly. Even though it got originally designed to be a digital timestamp, its potential is still unfolding. It for sure will help to make our digital future more secure.